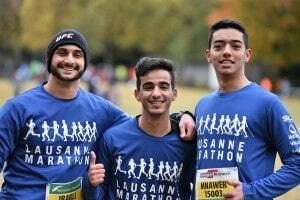 Bibs must be taken compulsory at the Marathon Expo, place de la Navigation Ouchy, Lausanne. No bibs will be sent by post and no bibs will be given at La Tour-de-Peilz. Warning! 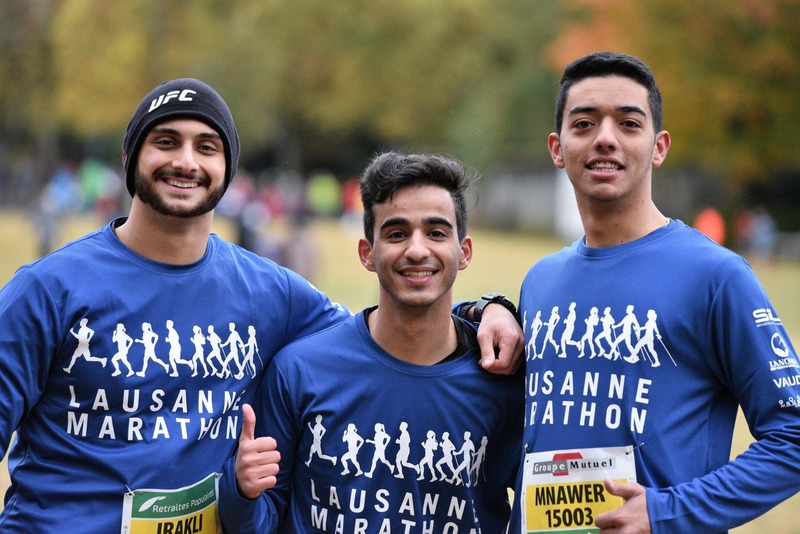 For the ½ marathon, you have to take your bib no later than 11:30 a.m.
Distribution of bibs by alphabetical order, easy and quick.